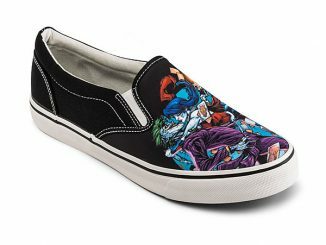 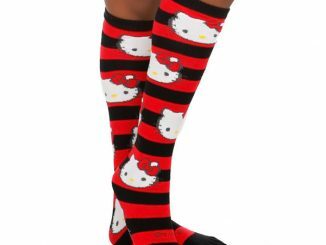 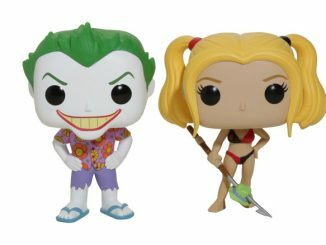 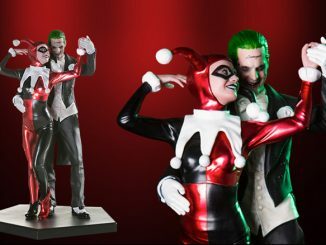 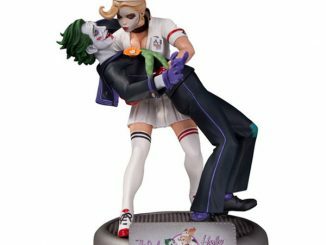 It’s usually a bad idea to let the Clown Prince of Crime’s number-one girl wrap herself around your waist but you should be safe with the Harley Quinn Red, White, and Black Web Belt… unless the Joker has a jealous streak. 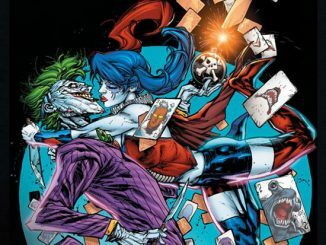 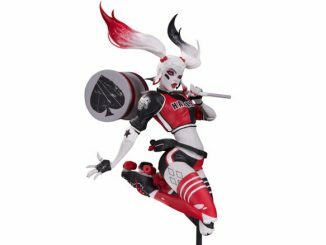 Sweet, crazy Harley might not have made the transition from comic book to movie screen (and she’s still chapped at Catwoman about that) but she still ranks high in Batman’s rogue gallery because anyone nutso enough to love the Joker is more than capable of going toe-to-toe with a guy that dresses like a flying rat. 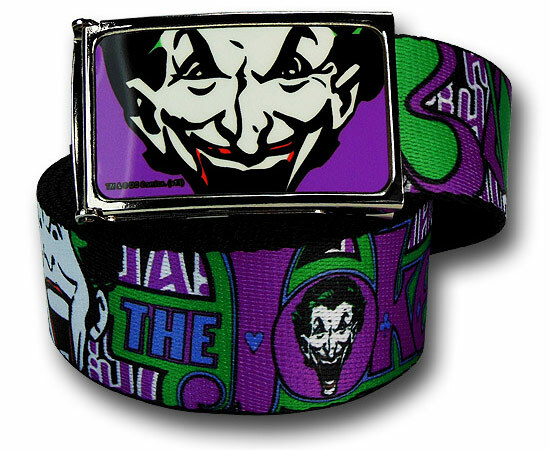 If you prefer a little more purple in your wardrobe, you can also get the Joker Classic Logo and Laughter Web Belt. 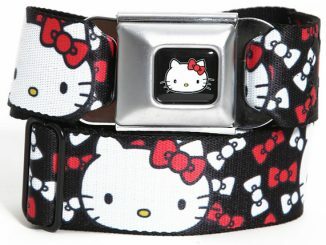 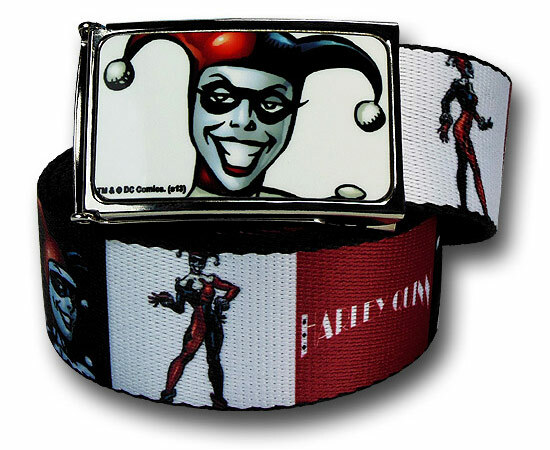 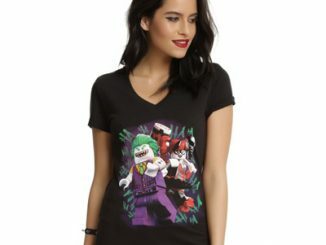 Both the Harley Quinn Red, White, and Black Web Belt and the Joker Classic Logo and Laughter Web Belt are available for $14.99 at SuperHeroStuff.com.